Aero Express is an Authorized Distributor for the Barfield DPS500/501 Test Sets. Aero Express will buy, sell, trade, and rent the DPS500/501 depending on your needs. The DPS500 flightline version and the DPS501 rack mount version are fully automated units capable providing simulation, testing, and precision calibration of air data components on the flight or in a certified repair shop. 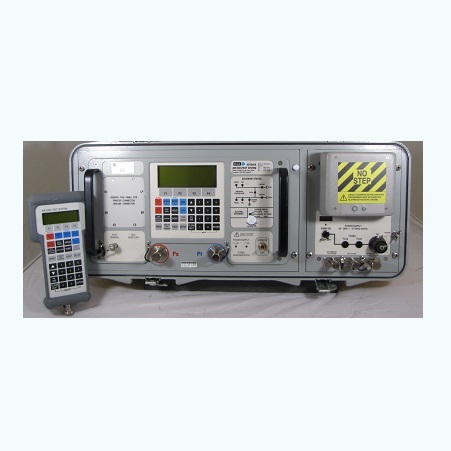 Express Calibration is an Authorized ISO-17025 Calibration and Repair shop for the Barfield DPS500/501. Visit www.expresscal.com for full capabilities.